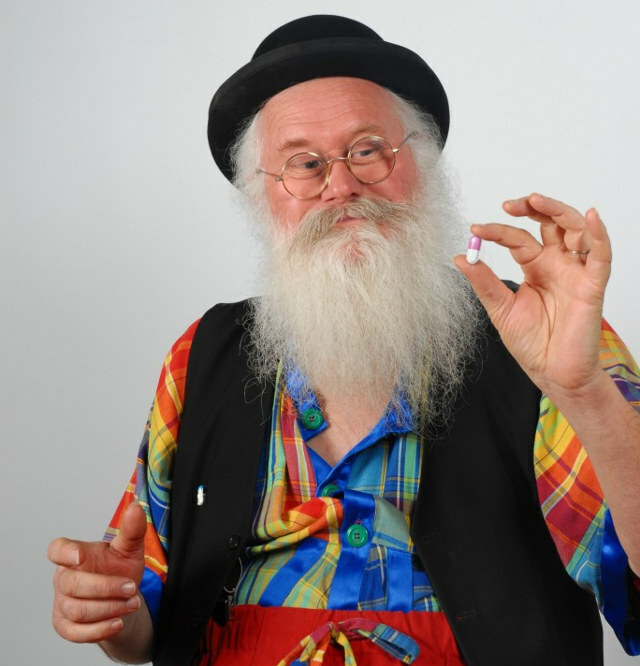 Man Invents Pill That Makes Your Farts Literally Smell Like Chocolate. 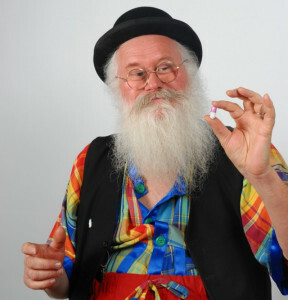 This guy may look like a hippy version of Santa Claus, but he’s not delivering presents. This jolly looking French-man is actually curing the world of an aliment that most people wish would go away forever… stinky farts. 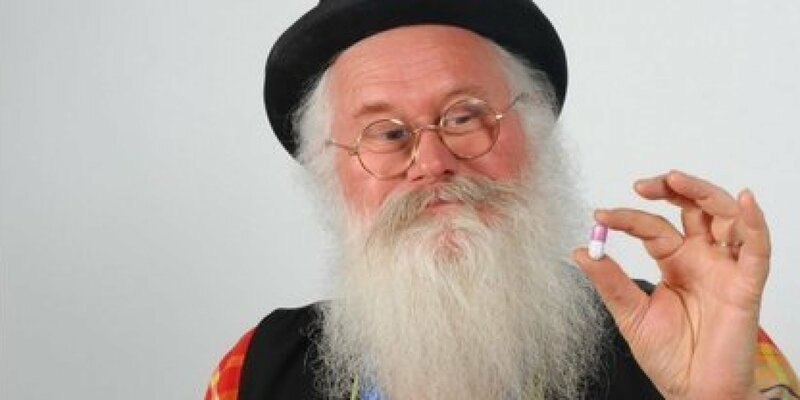 Christian Poincheval is a 65-year-old inventor from the village of Gesvres who has recently discovered how to turn the smell of farts into more pleasant things like chocolate, roses or violets. Poincheval thought of the idea for the fart pills after a dinner with some of his friends back in 2006. The group at the restaurant had caused some of the other dinners to be uncomfortable. Smell isn’t the only thing that Poincheval’s pills help with. They also reduce intestinal gas and bloating due to ingredients like vegetable coal, seaweed, bilberry, fennel, plant resin and cacao zest. This product is a funny gag gift and maybe there’s a reason why this guy looks so much like Santa Claus. Would you buy this product for any of your friends? Share this article and let us know what you think.